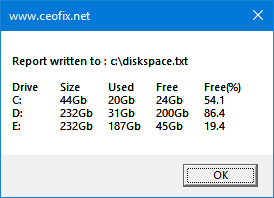 it’s super easy to check how much free space you have on any of your drives, and it only takes a minute or two. 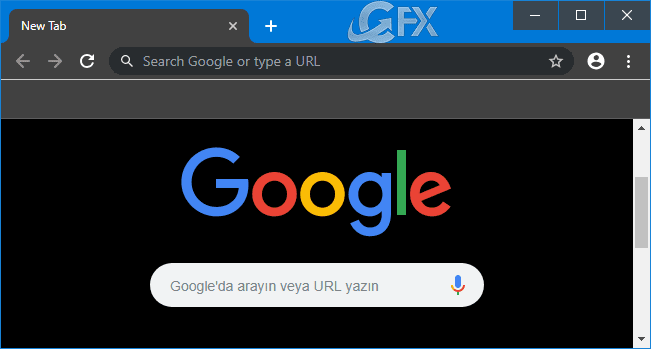 This process is different than checking memory usage, which typically refers to a computer’s RAM. In Settings, move to System > Storage. 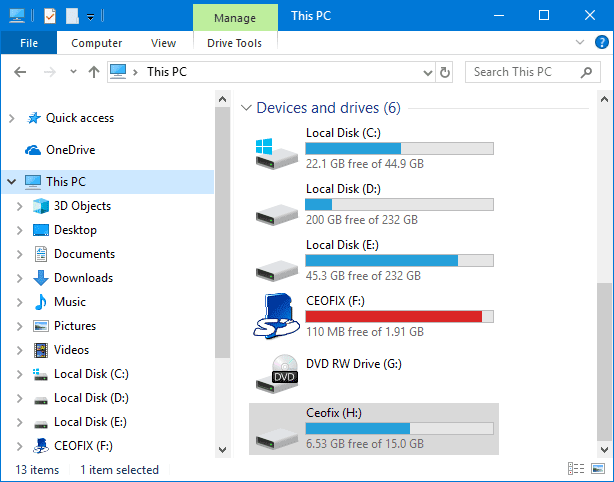 Windows shows you the total, free, and used amount of space on your disk drive, including your main hard drive or drives and any external drives. 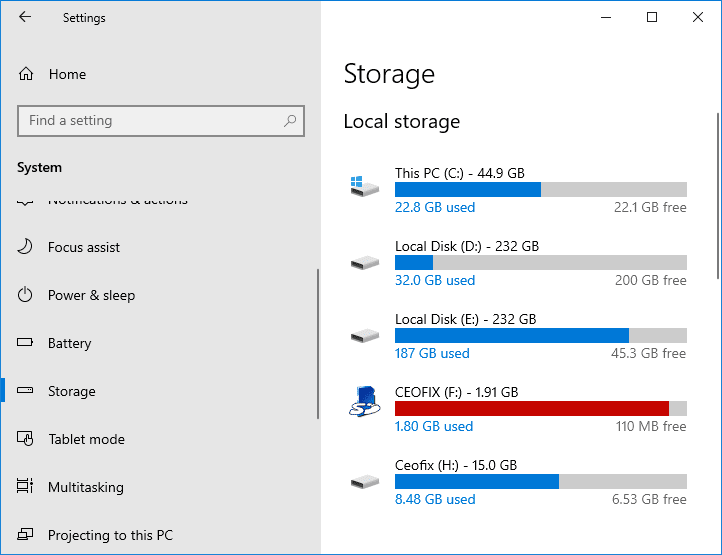 You can open Disk Management in Windows 10 by pressing Win + R to open the Run dialog box. And then you can type “diskmgmt.msc” after opening the Run dialog box and finally press “Enter” button. You can open Disk Management on Windows 10 by right clicking “This PC” and then click “Manage”. Finally, you can select “Disk Management” under “Storage”. 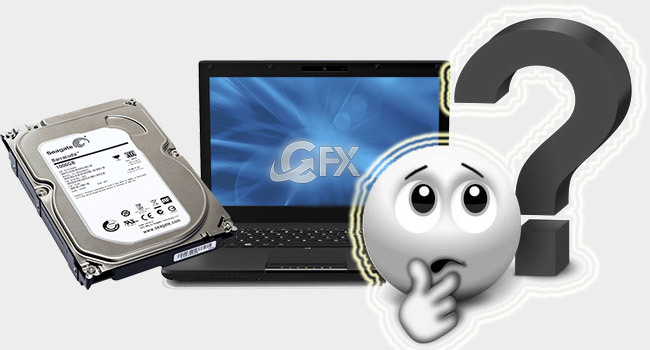 You may have some other methods to open Windows 10 Disk Management. 1. Please disk_usage.zip download and unzip the script (at the end of the page). 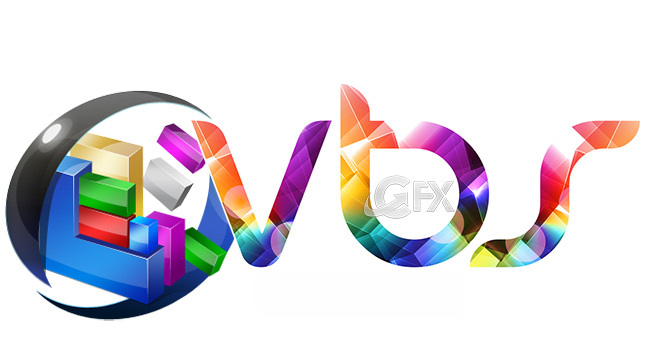 Right click the Vbs file , then choose Properties from the list. 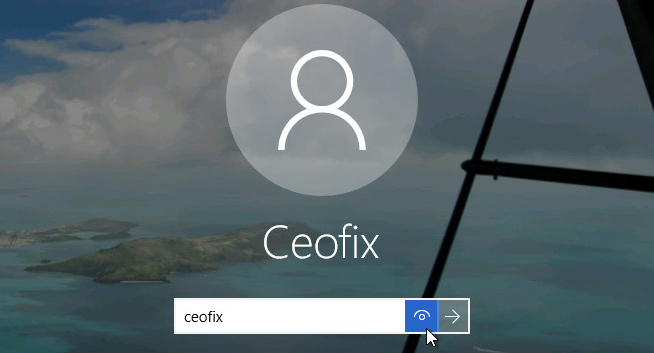 At the bottom of the Properties windows, make sure the box for Unblock is ticked. Then click Apply and OK.
2. 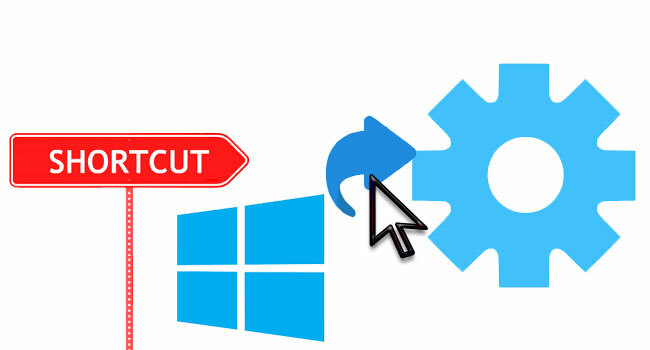 Clik the disk_usage.vbe, User Account Control (UAC) windows can popup and asks you if you want to allow it , Click Yes to proceed. Users Online: 2 │ 40 queries in 0.237 seconds.